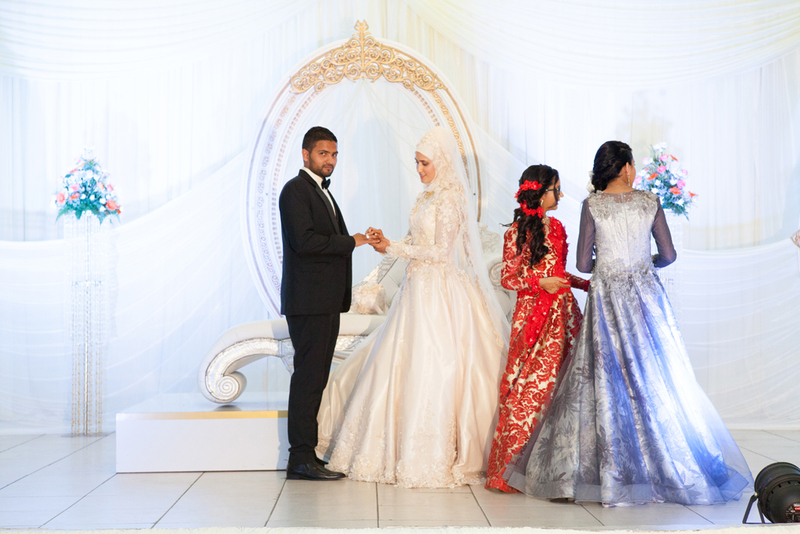 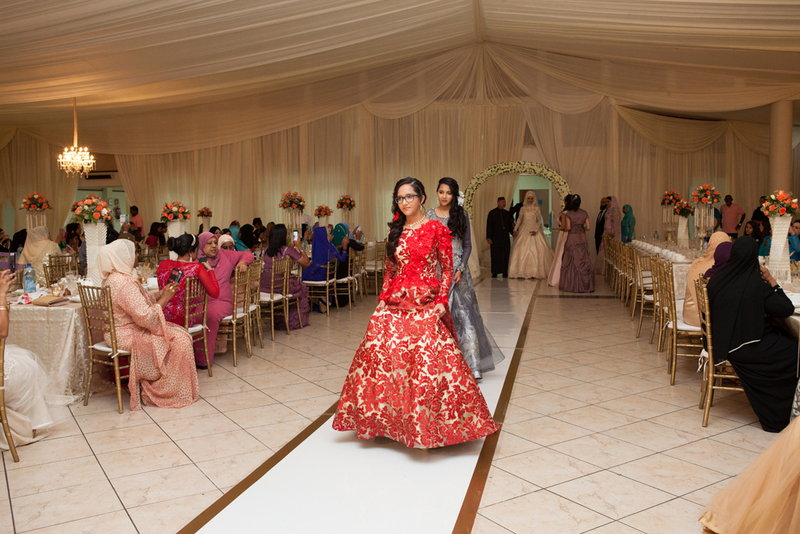 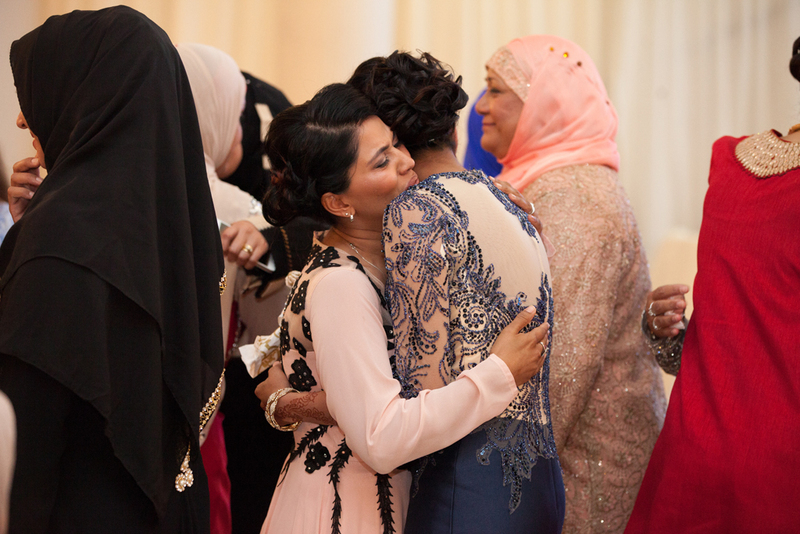 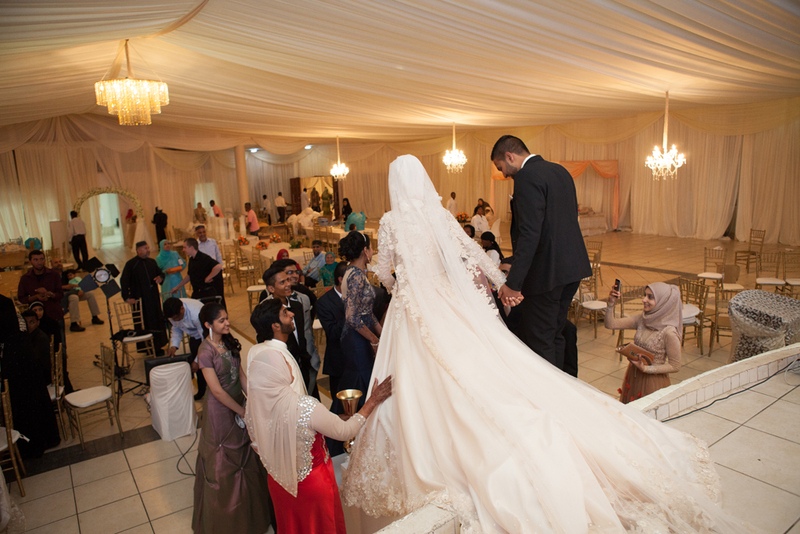 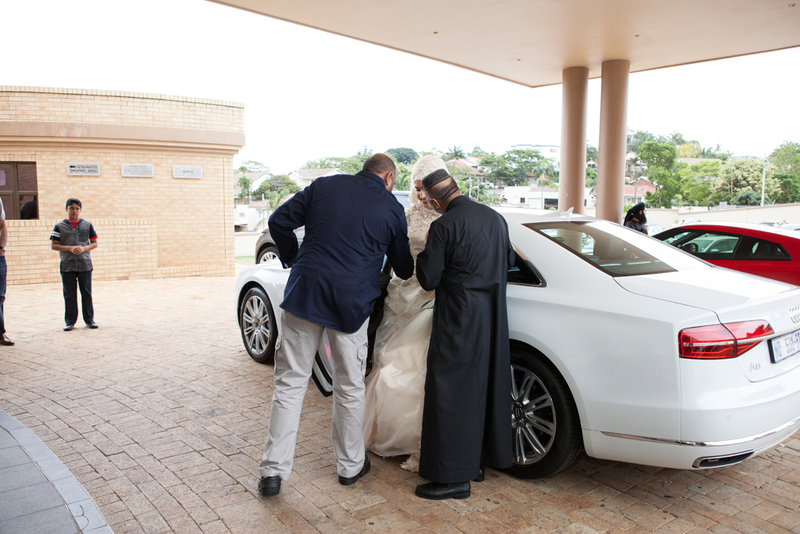 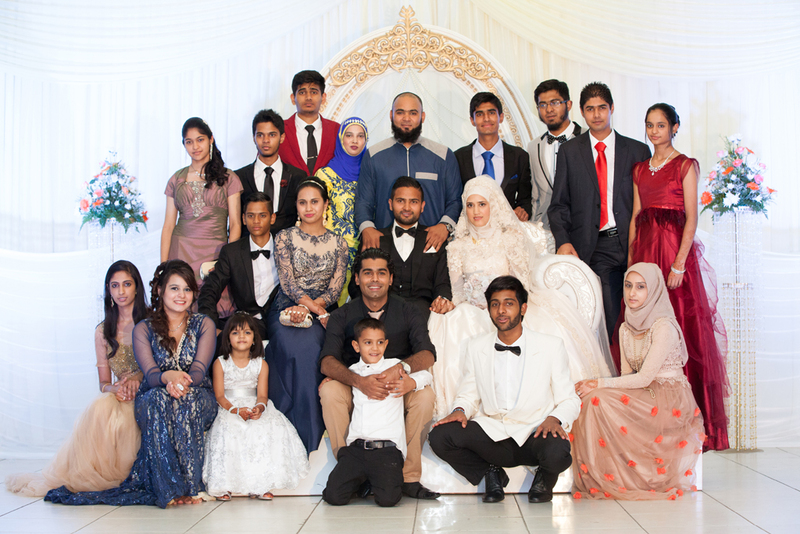 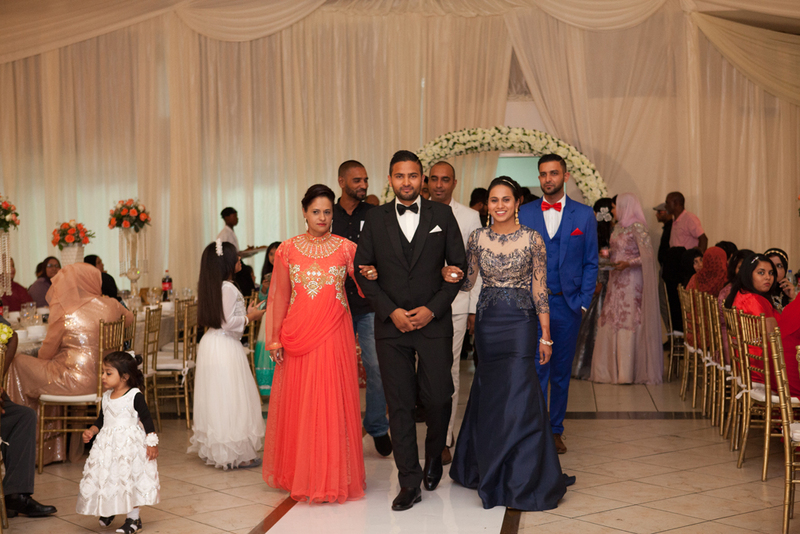 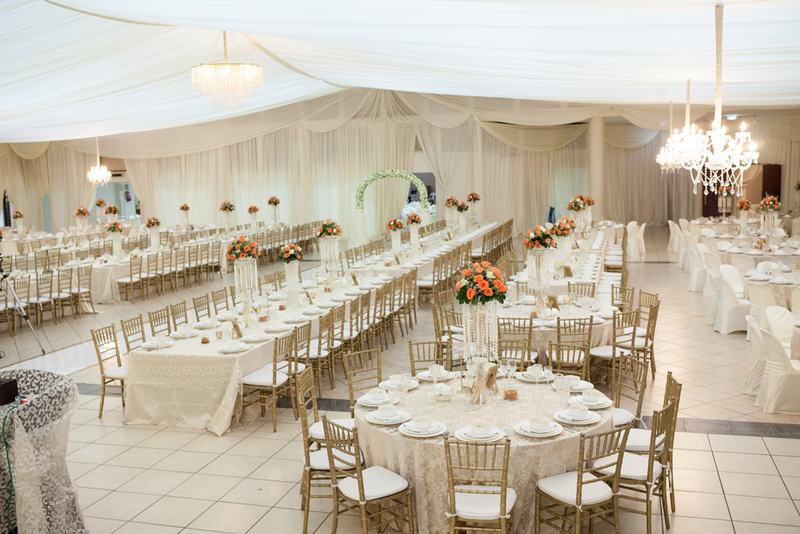 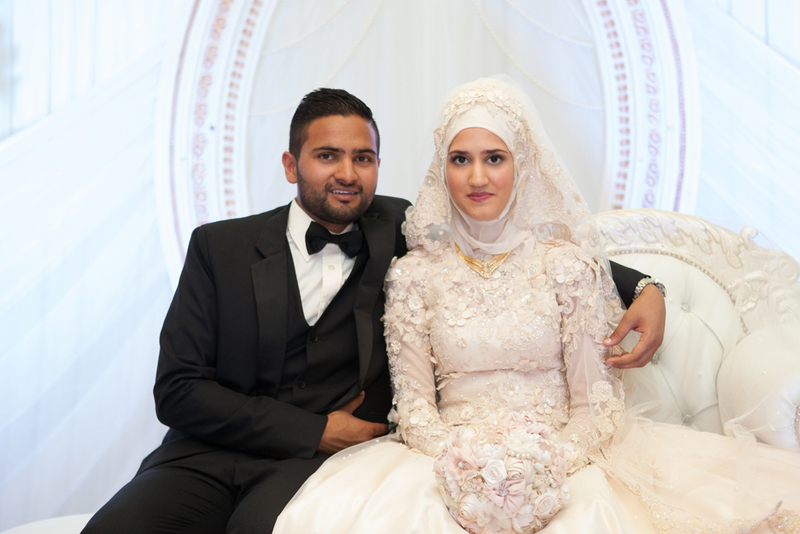 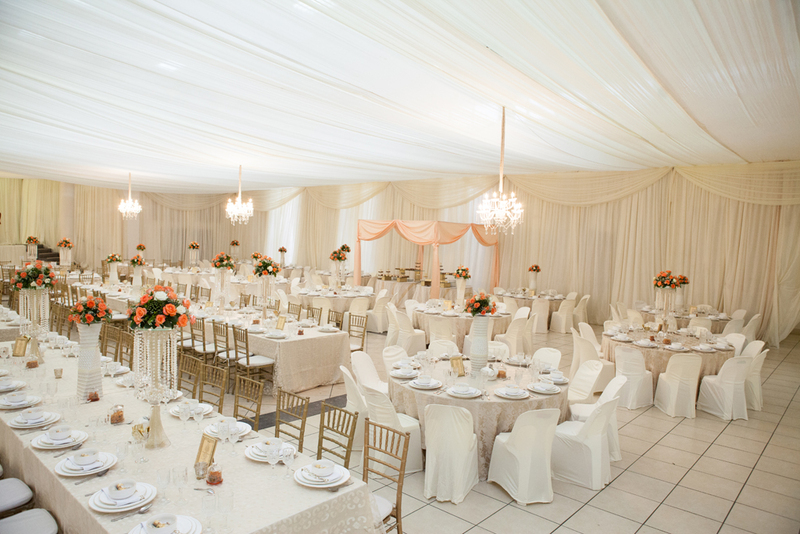 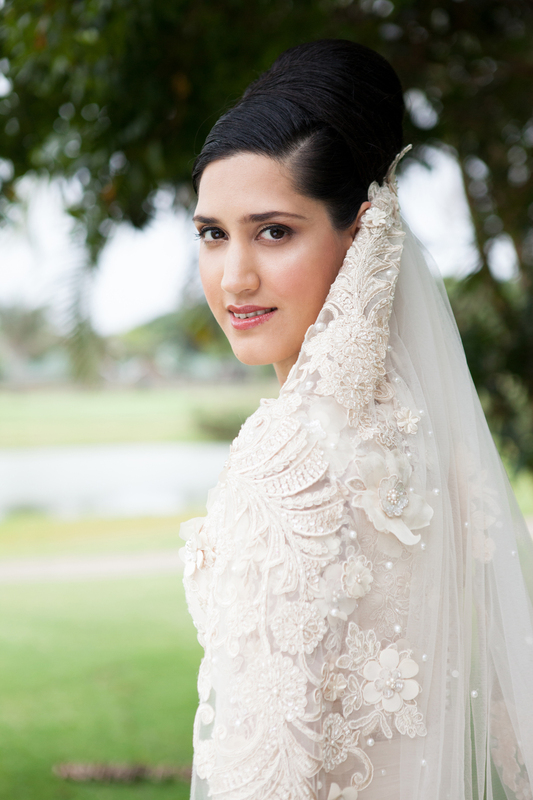 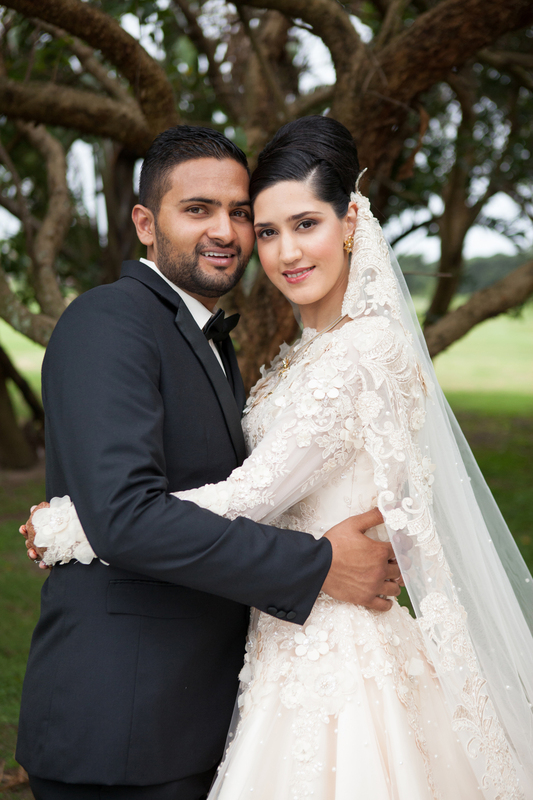 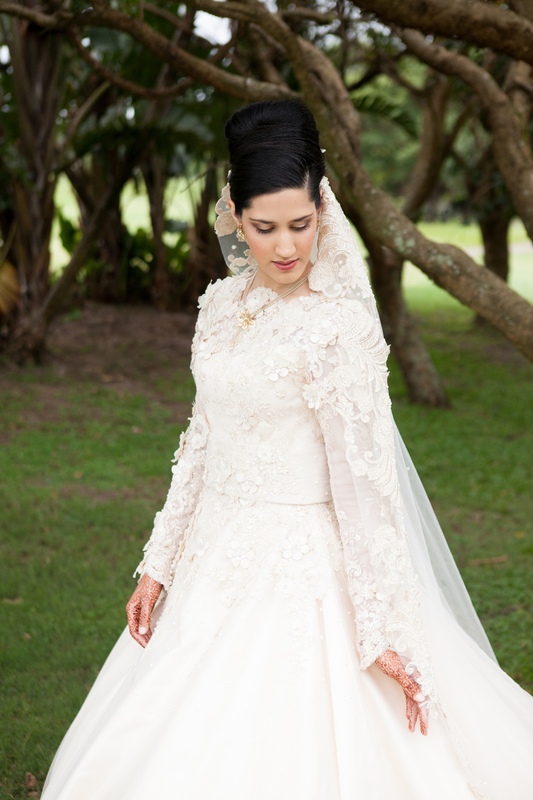 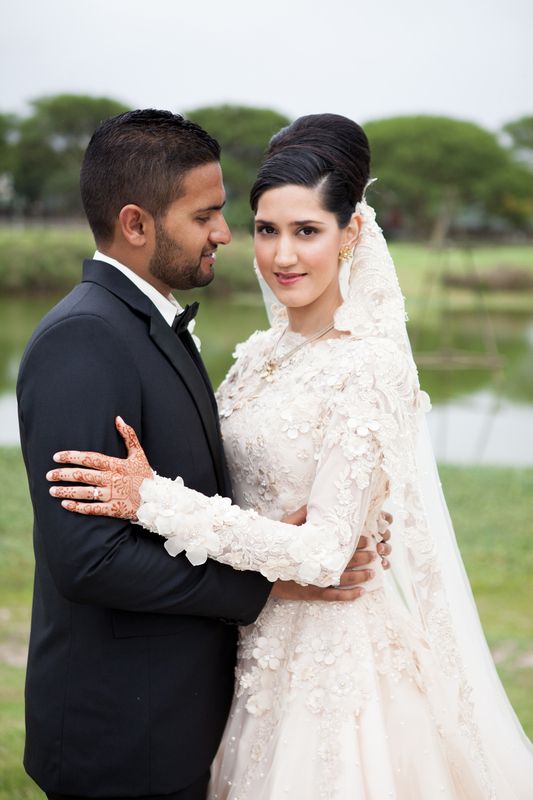 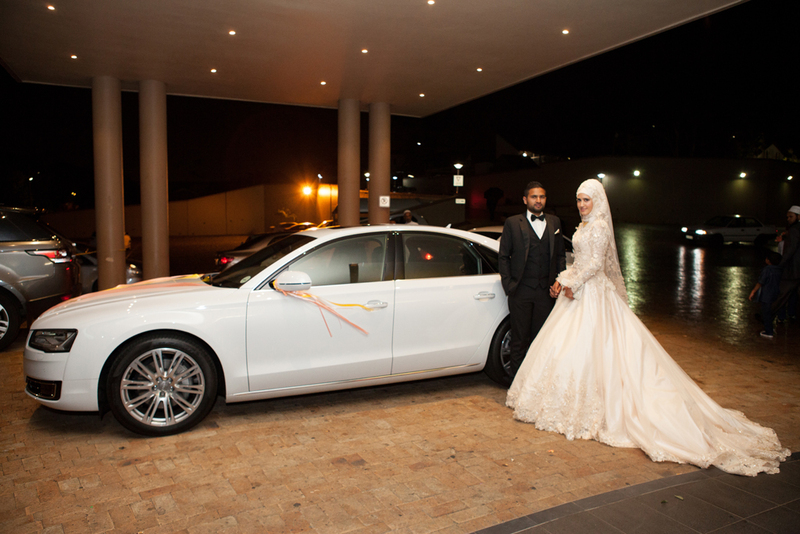 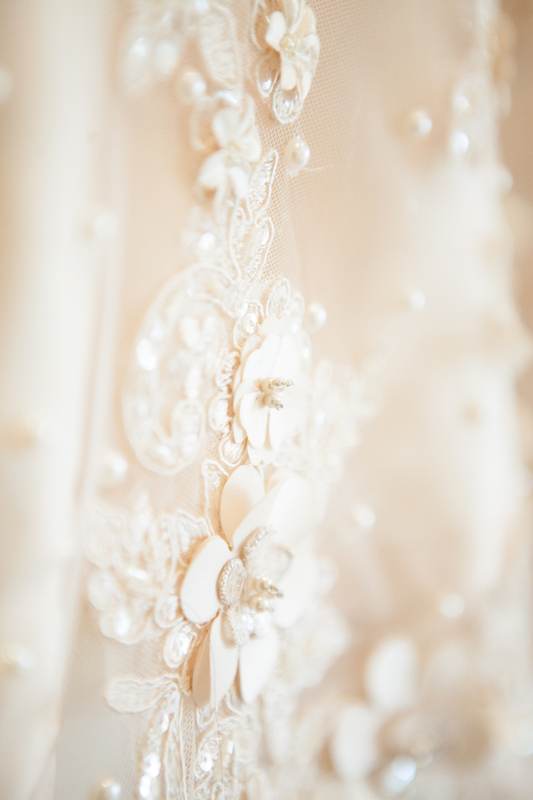 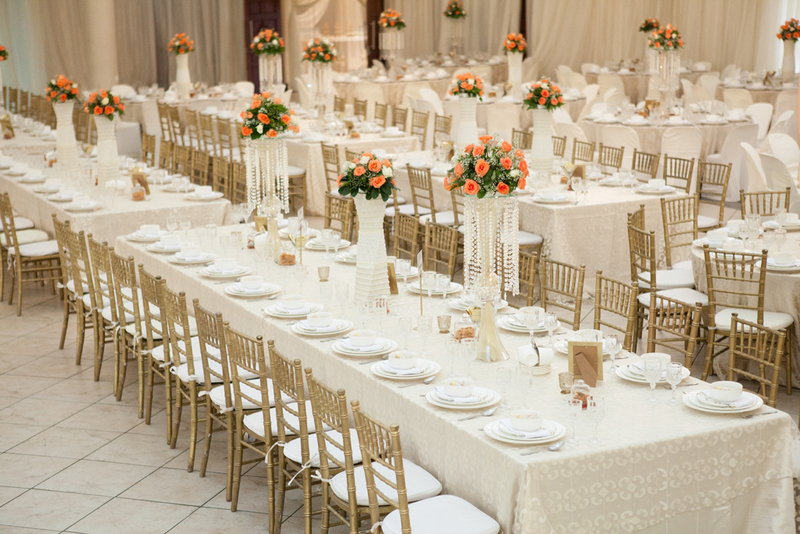 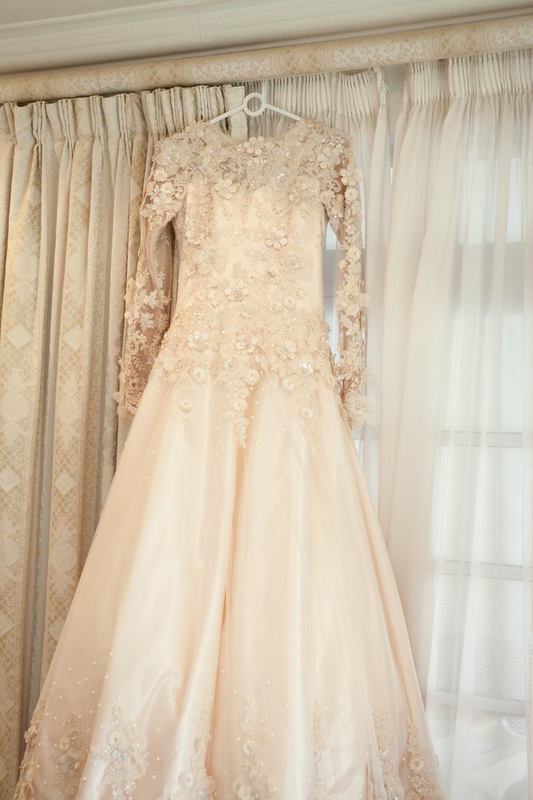 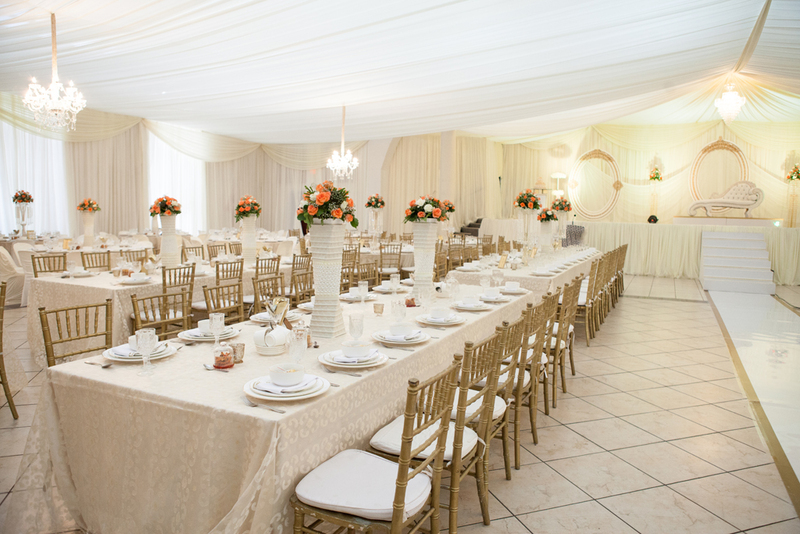 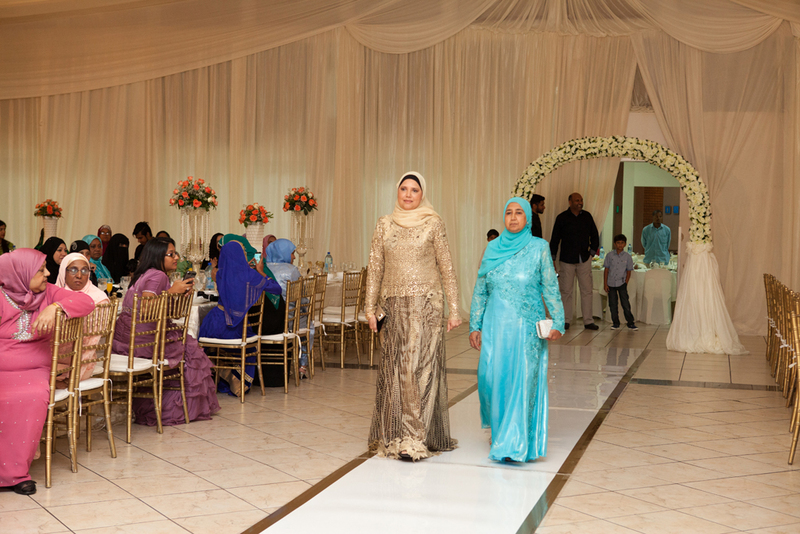 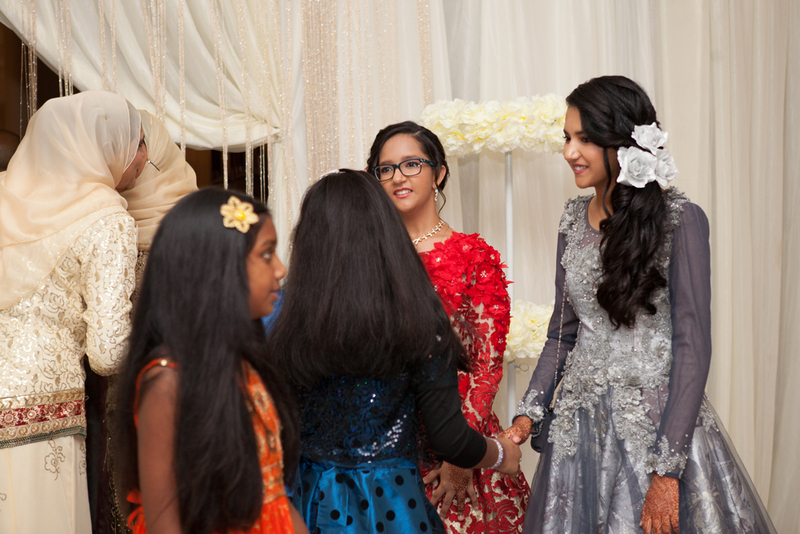 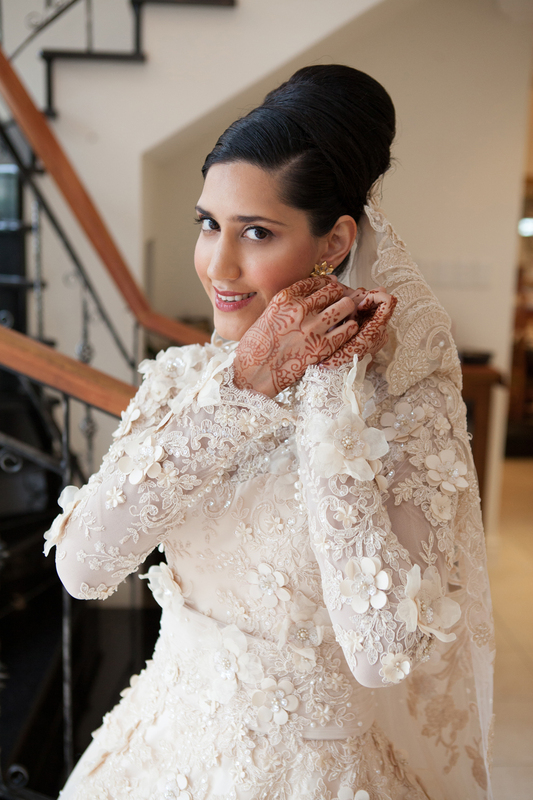 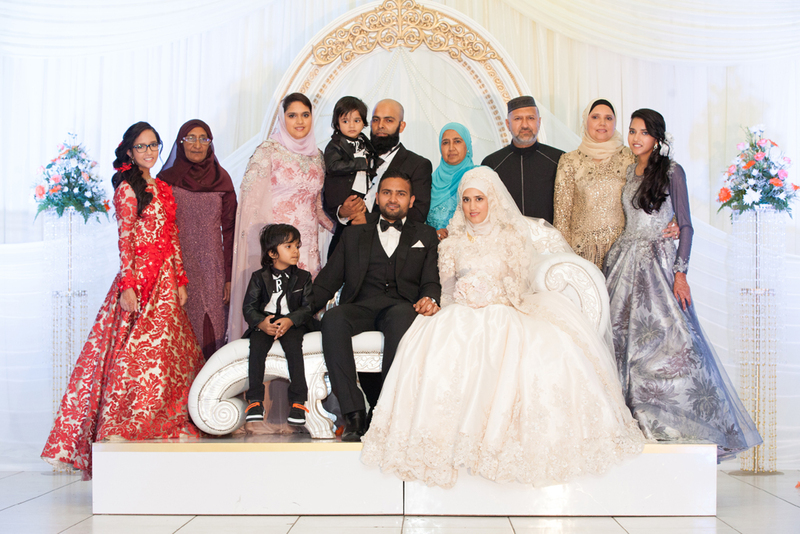 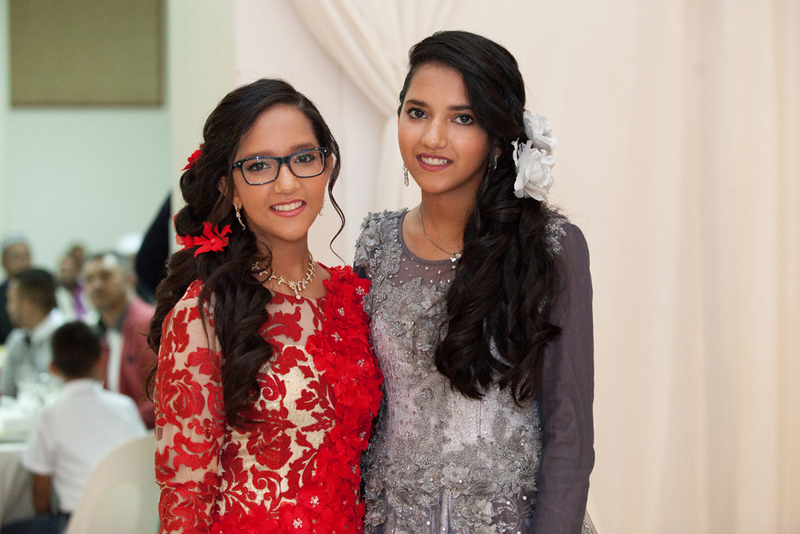 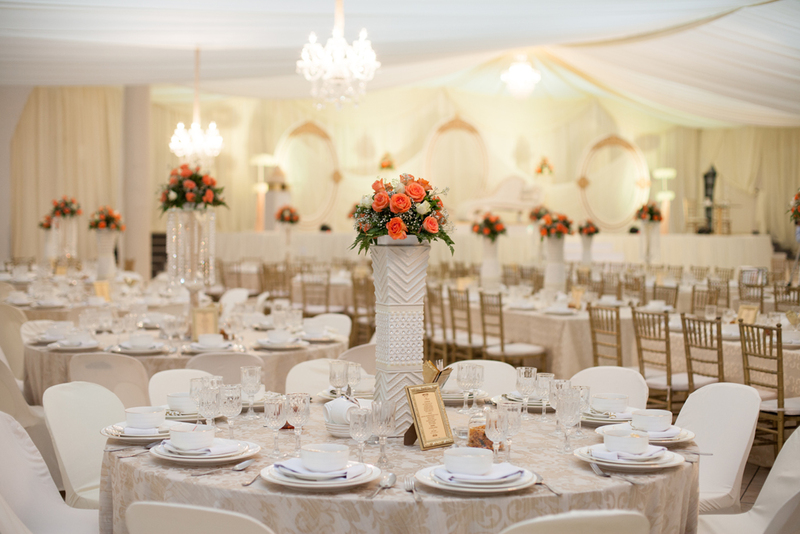 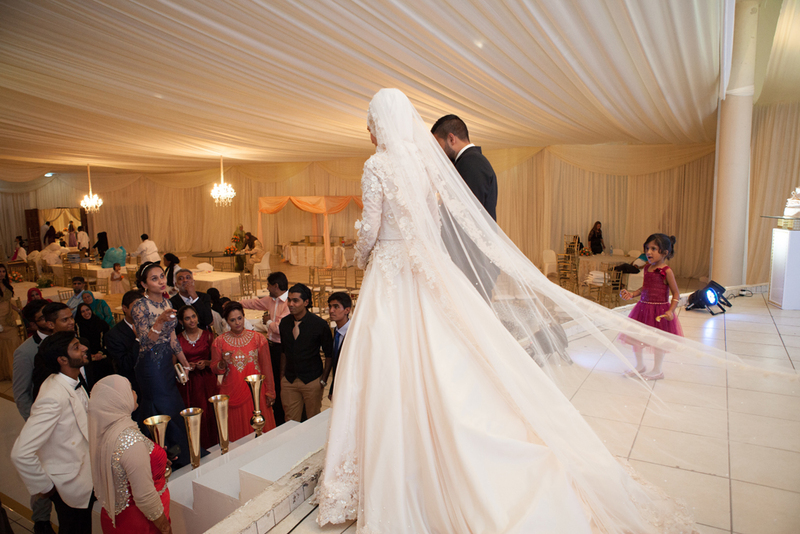 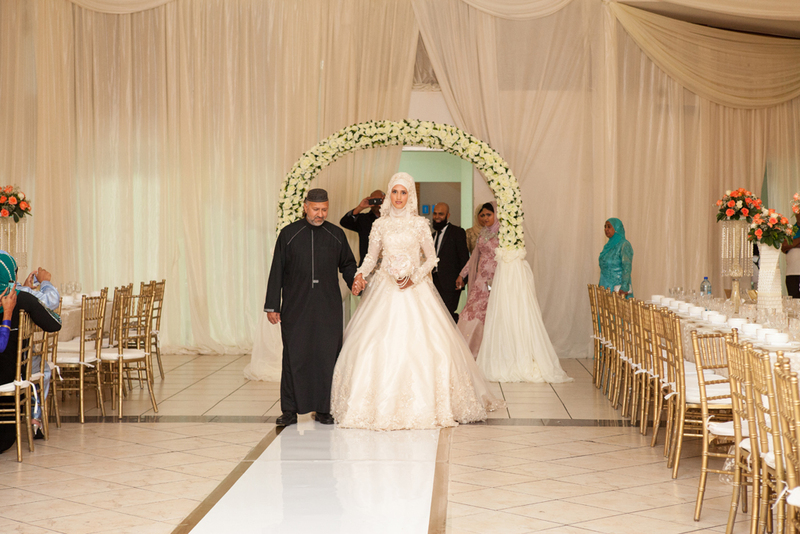 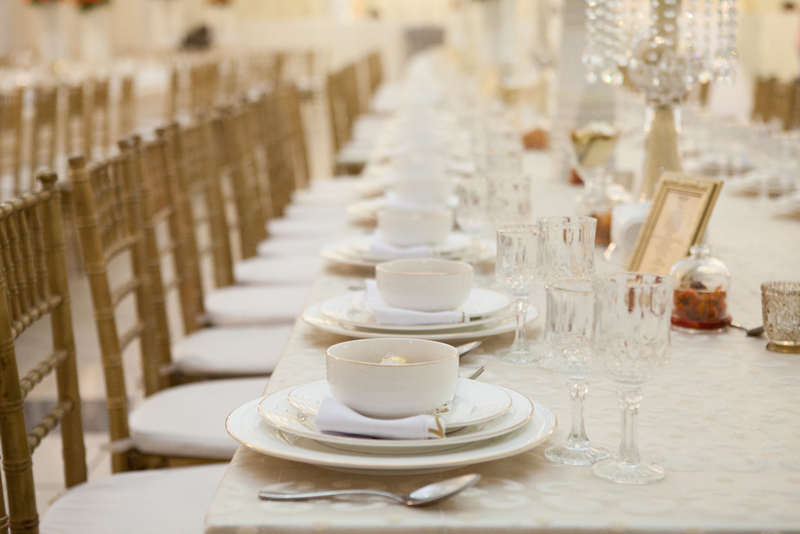 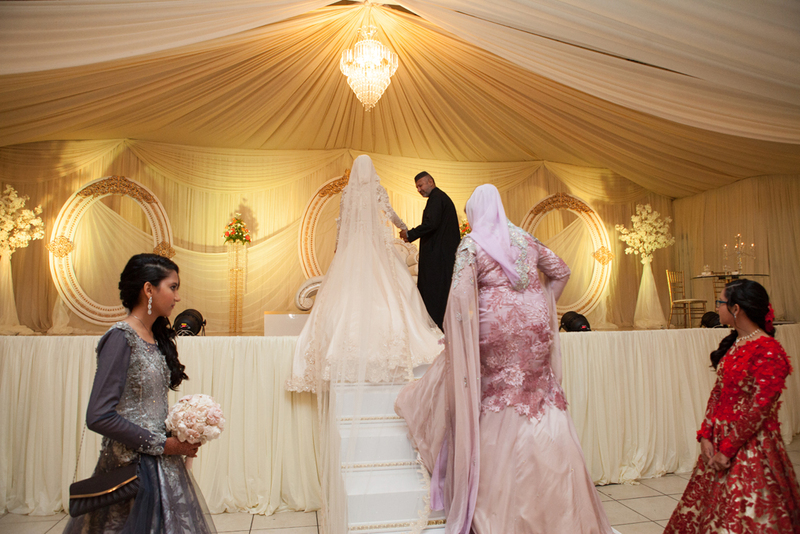 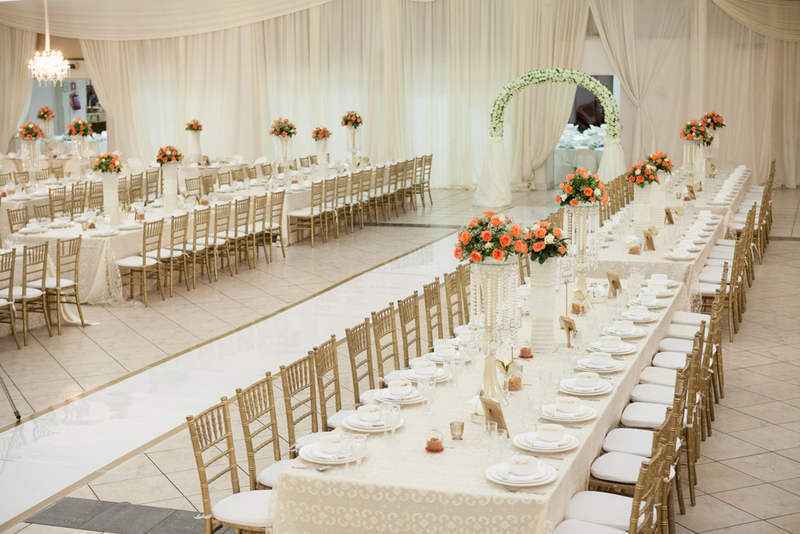 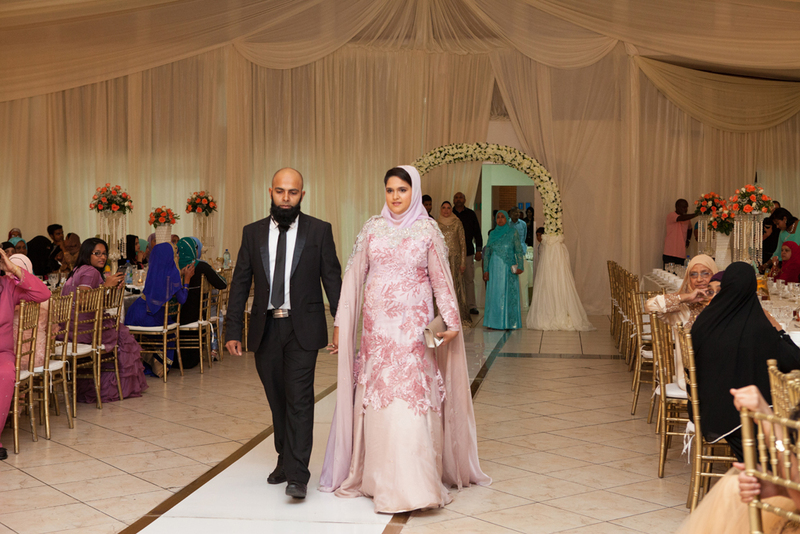 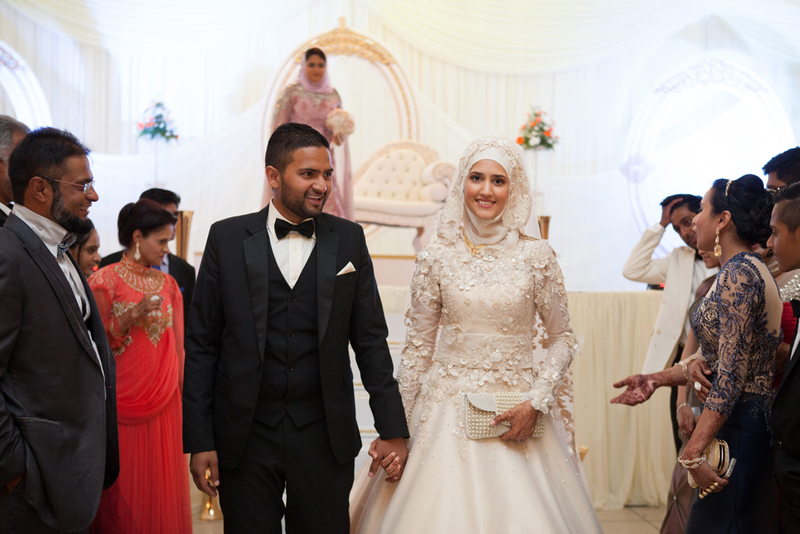 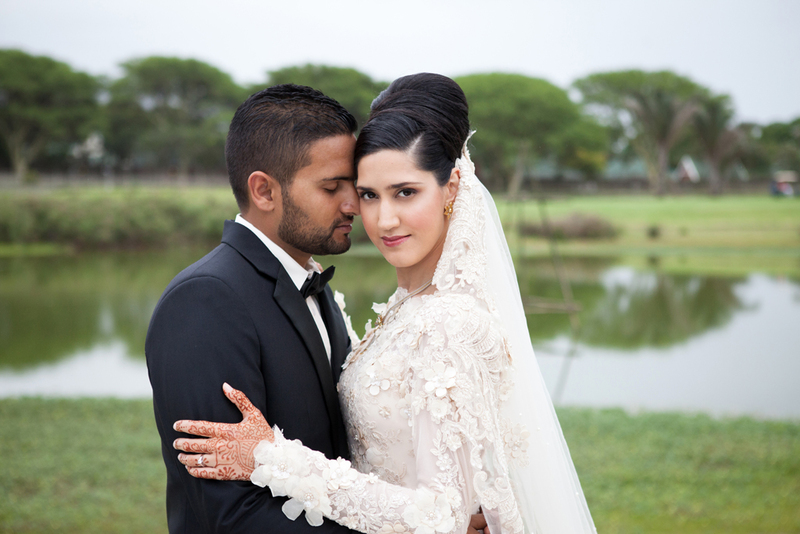 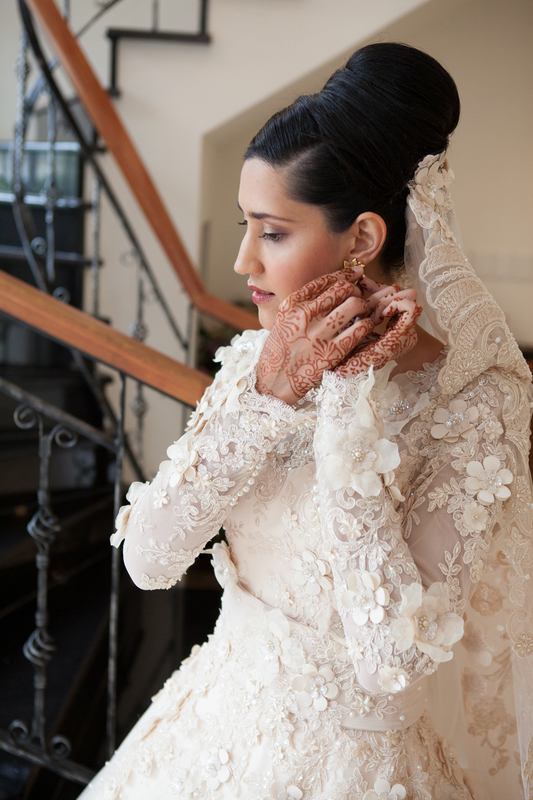 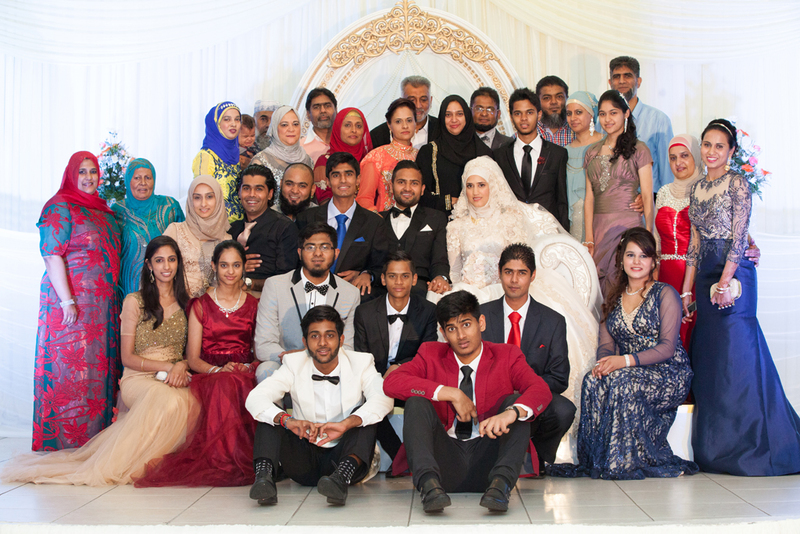 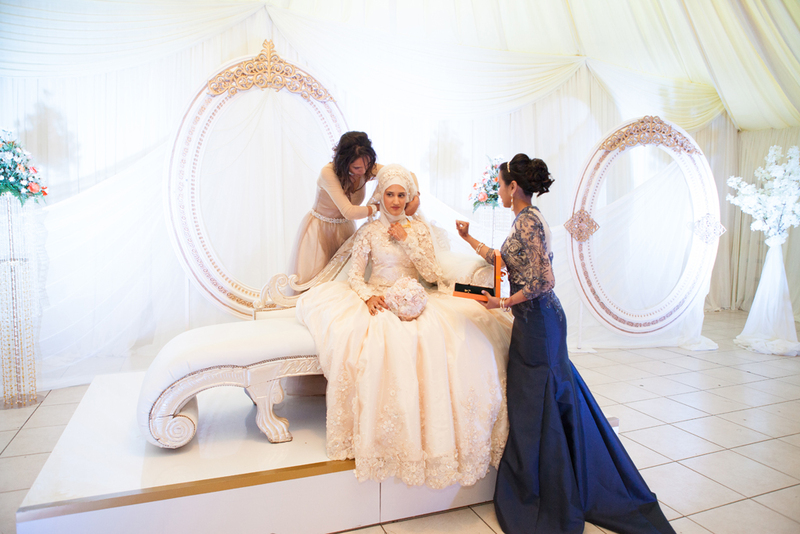 Waseela & Yusuf’s Muslim Wedding at NMJ Islamic Centre. 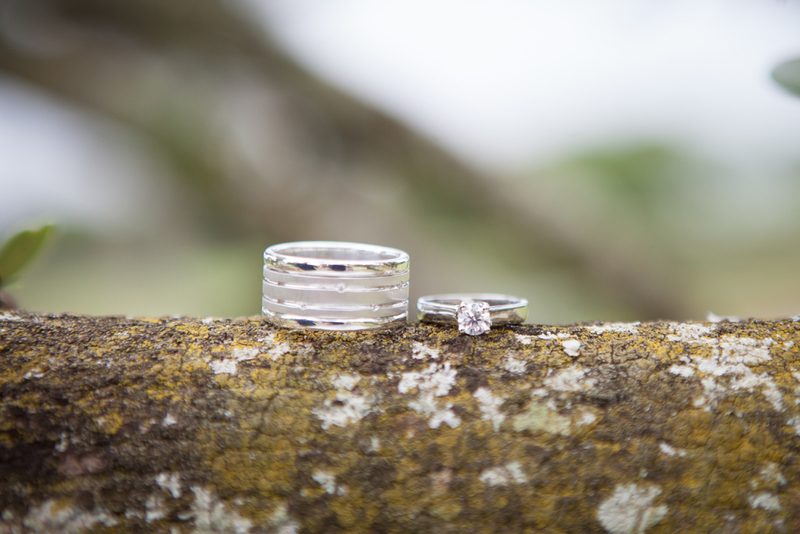 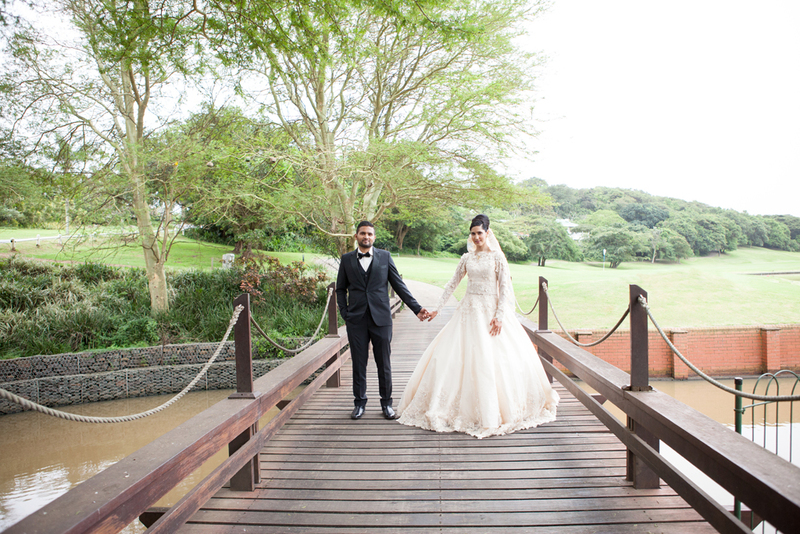 It was a pleasure working with both Waseela and Yusuf, I feel privileged to have been a part of their journey, from their engagement shoot to their wedding. 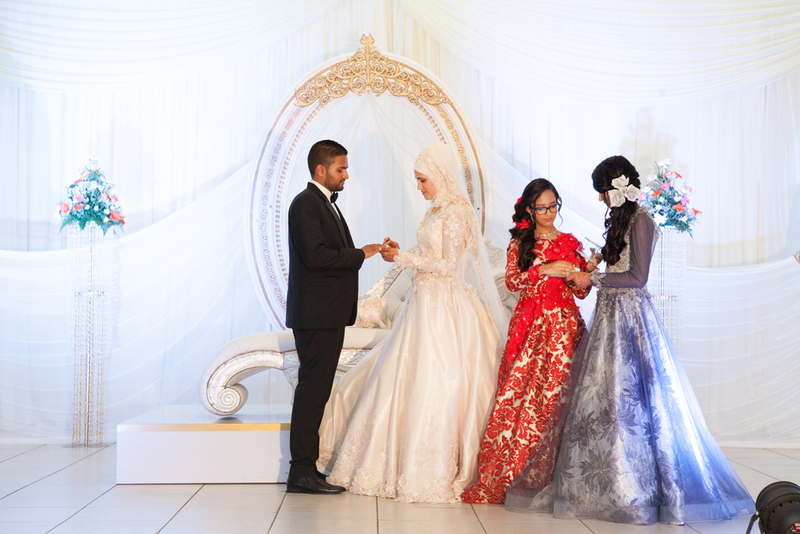 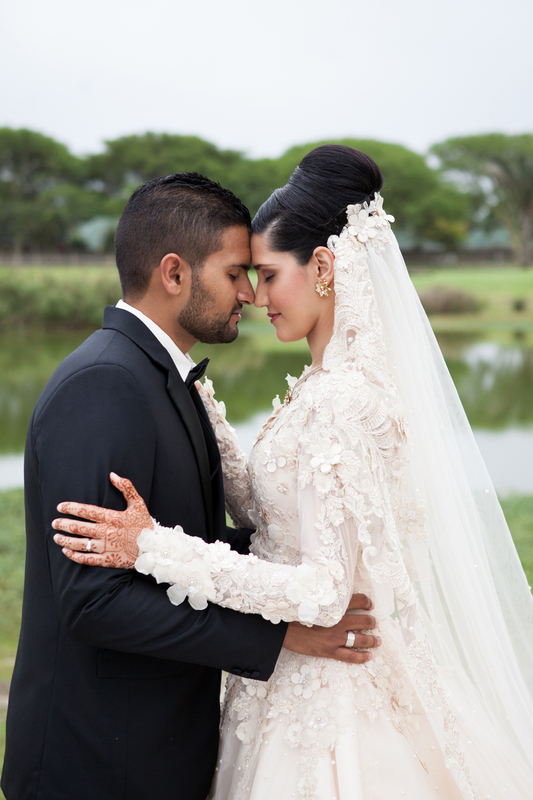 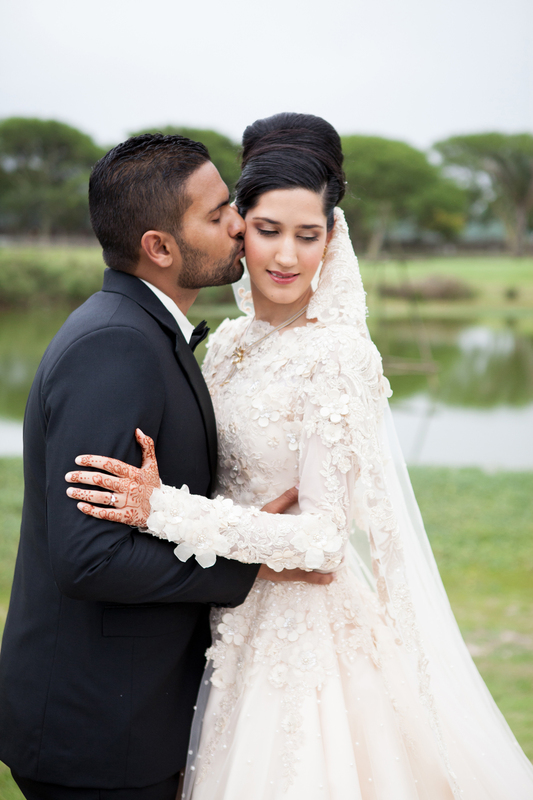 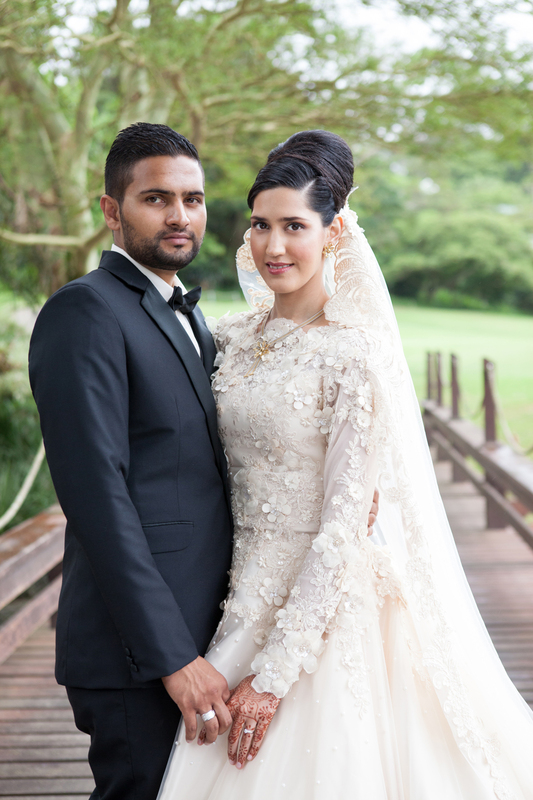 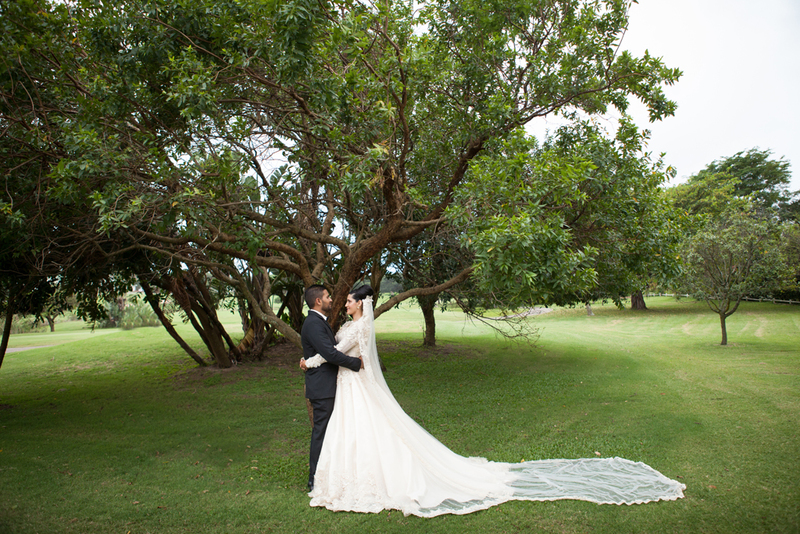 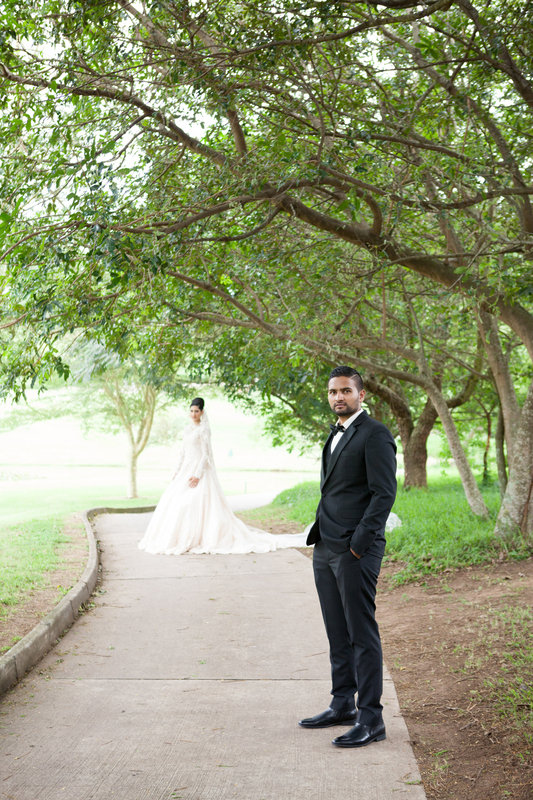 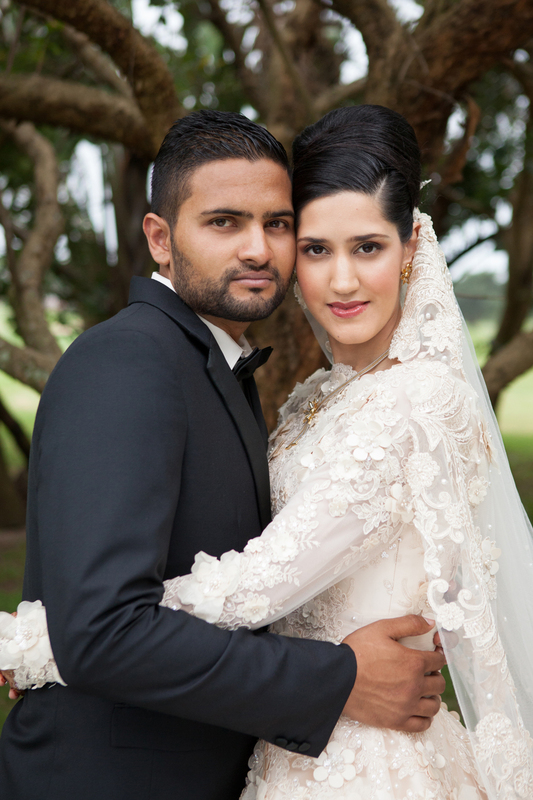 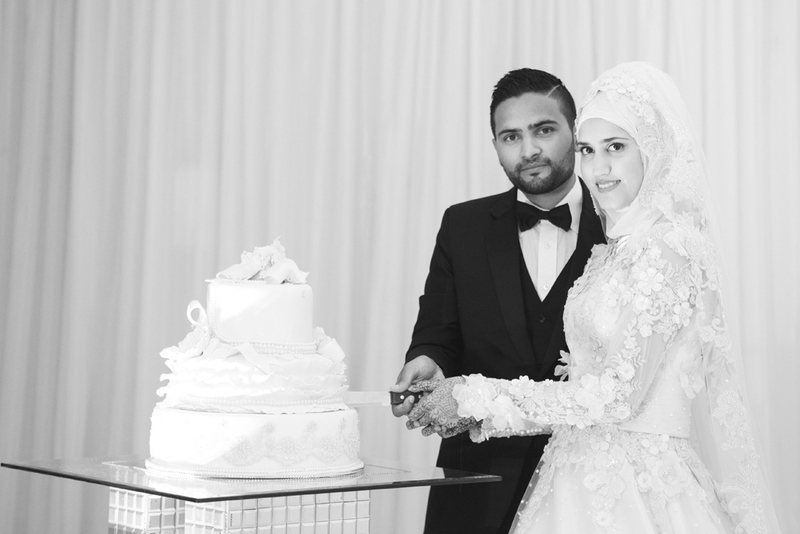 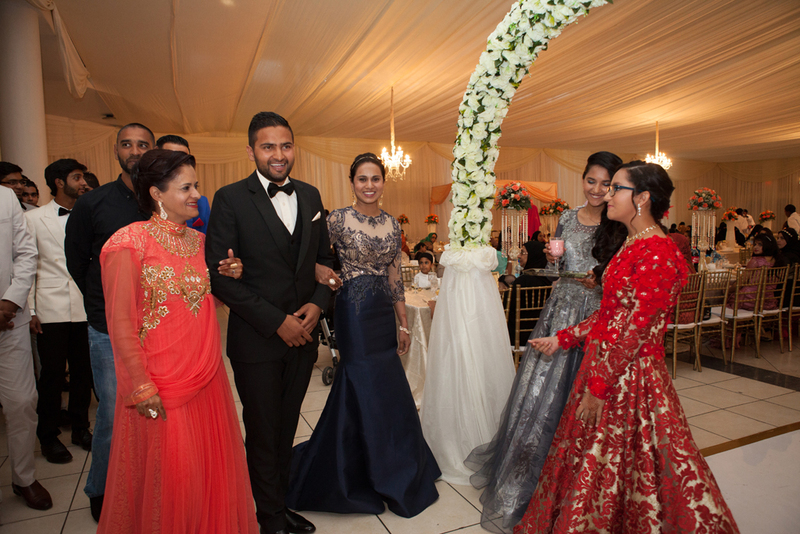 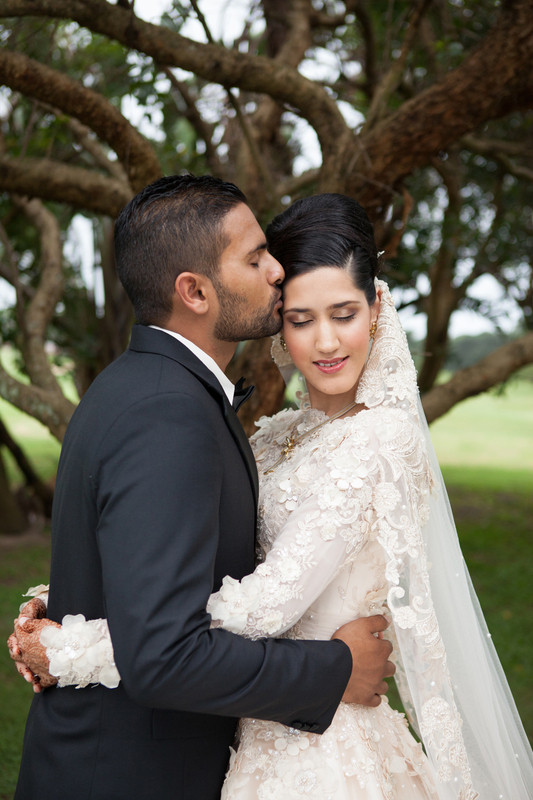 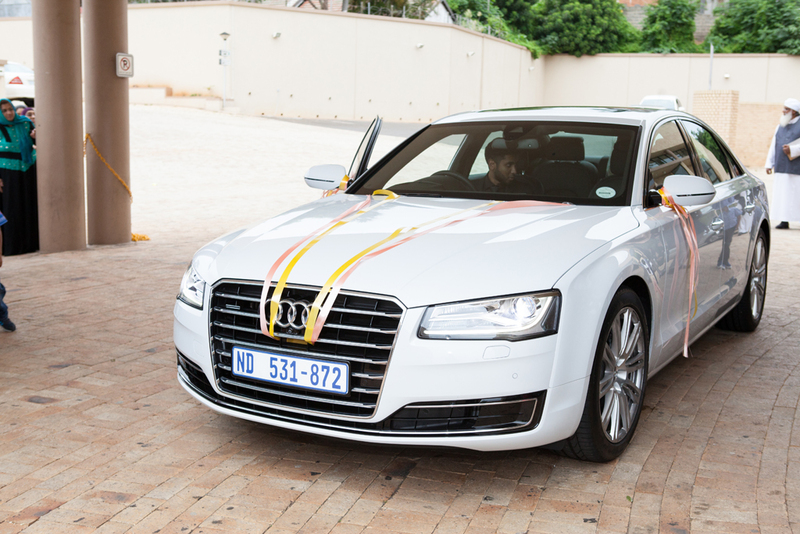 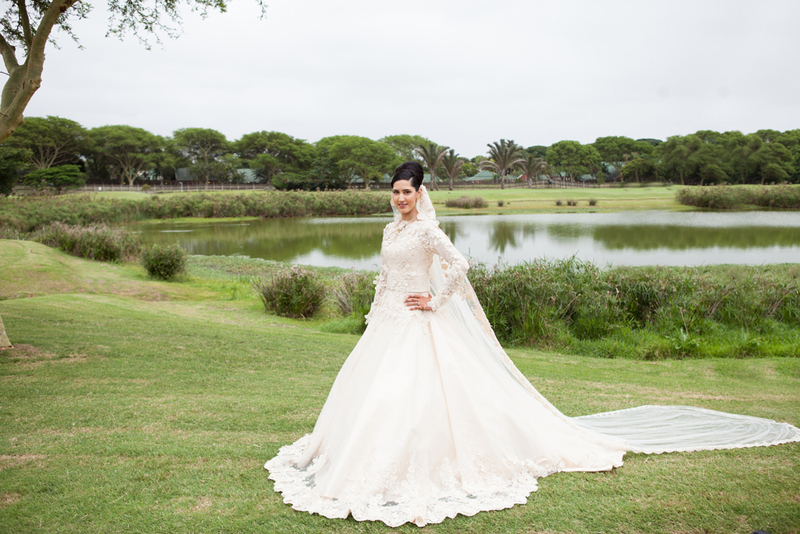 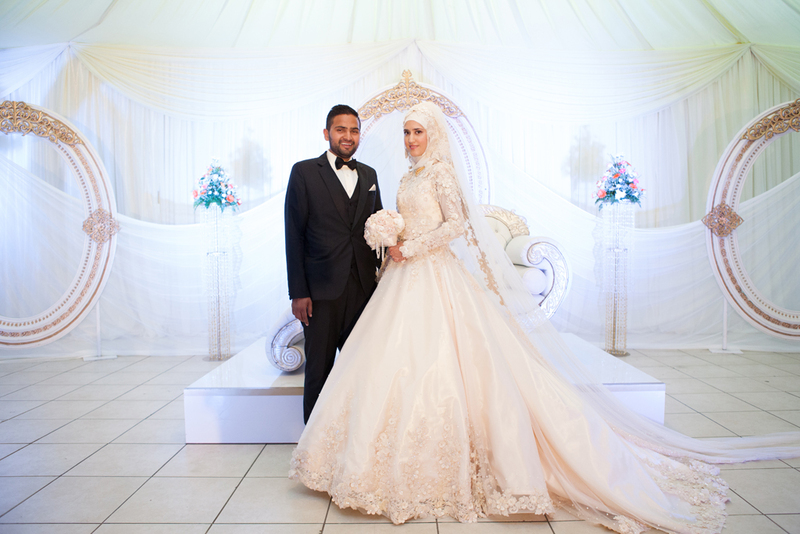 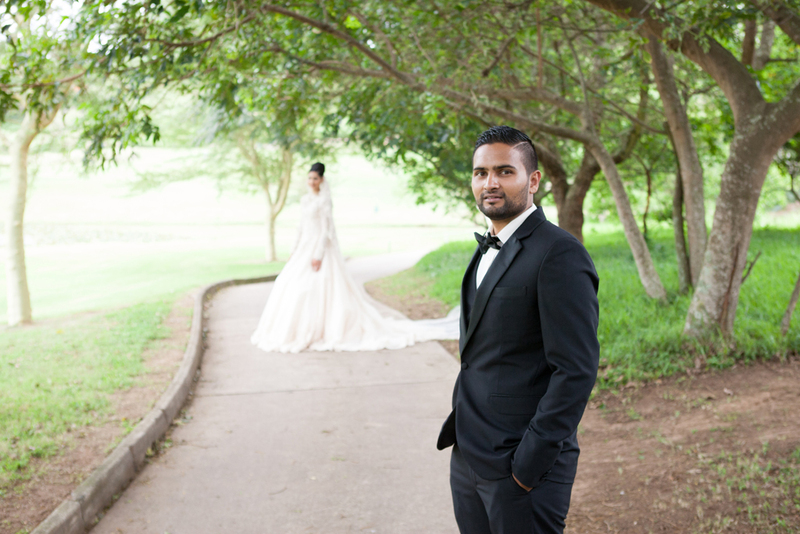 Waseela and Yusuf I enjoyed photographing your functions and your wedding, I wish you all the best for your future together!